You will find the jedi of jedi, Yoda, on this metal poster. 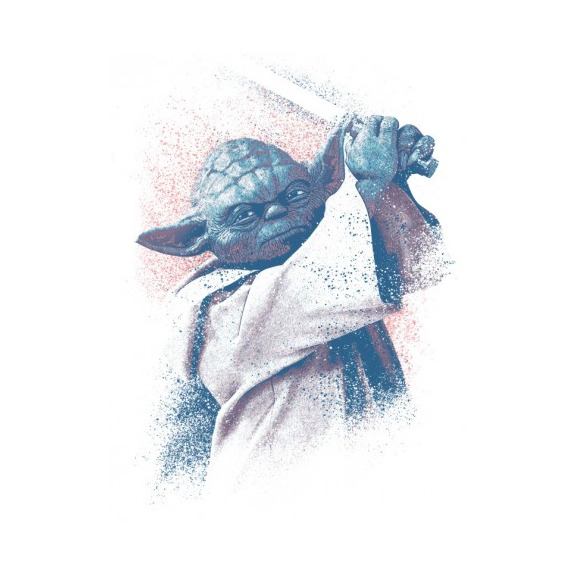 Ready to fight with his laser sabre, discover the strength of Yoda on a wall poster. 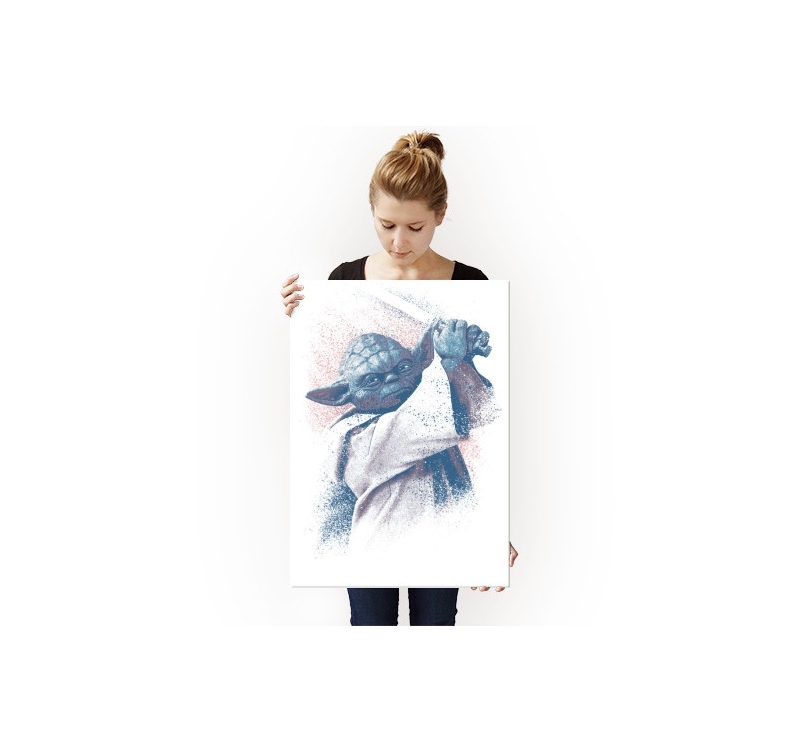 The dimensions of this Star Wars Yoda poster are 48 x 67,5 cm. 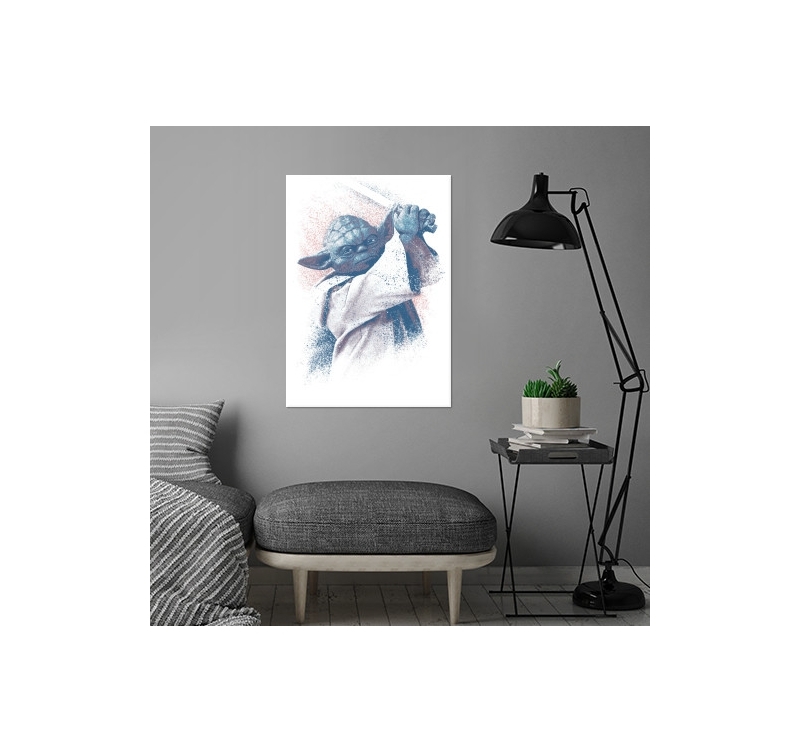 Free delivery in metropolitan France and Belgium for this master Yoda poster. It is thanks to Master Yoda’s intensive teaching that Luke Skywalker becomes a brilliant defender of the Force. 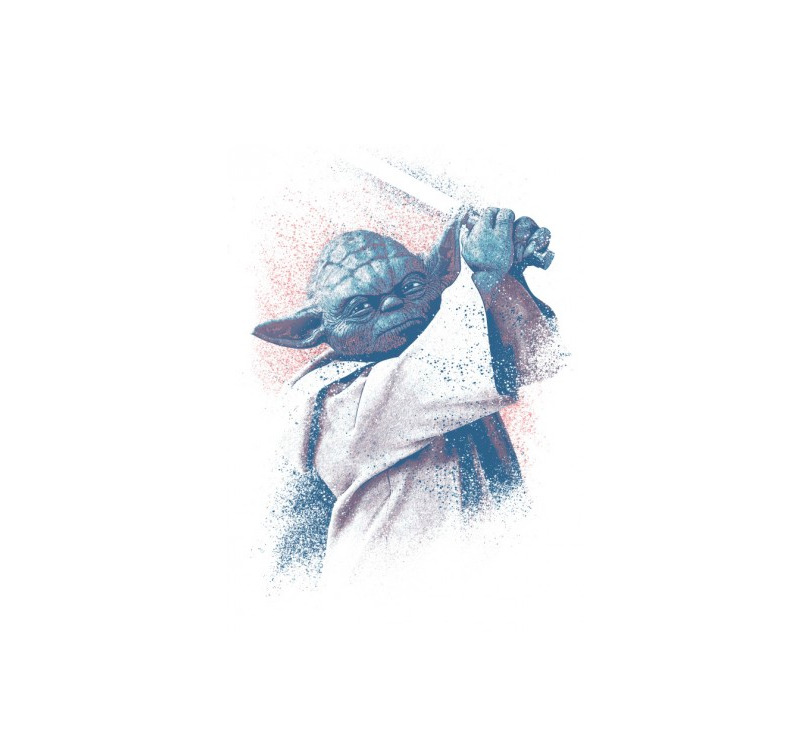 Yoda, even if he is shown as a fighter on this metal poster, is the oldest and wisest of Jedis. He is before all a teacher for the future Jedis but he can also go into action when he has to defend the Jedi order or the Galaxy as shown on this collector wall poster. 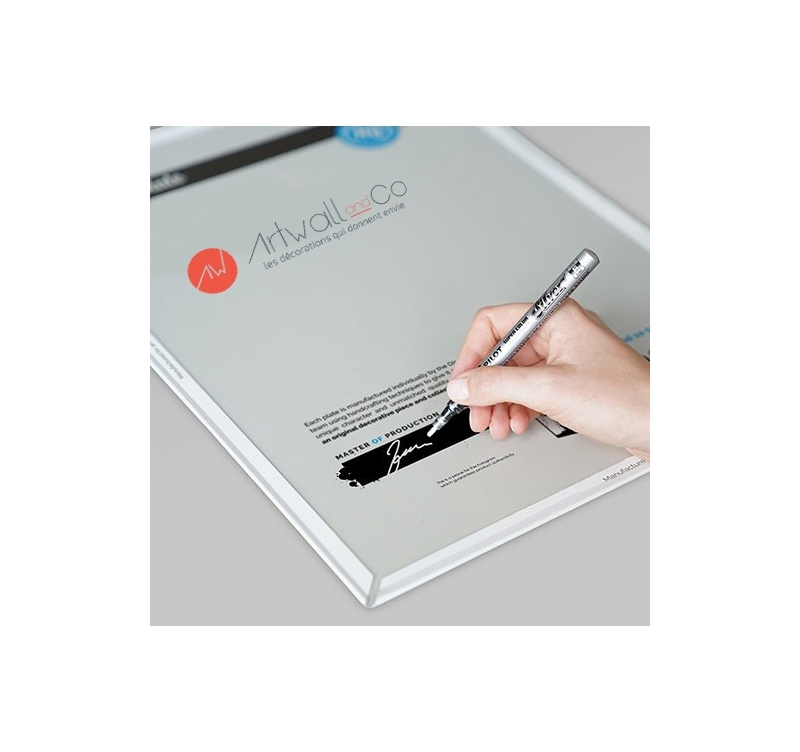 All our Star Wars metal posters are authenticated by a hologram. 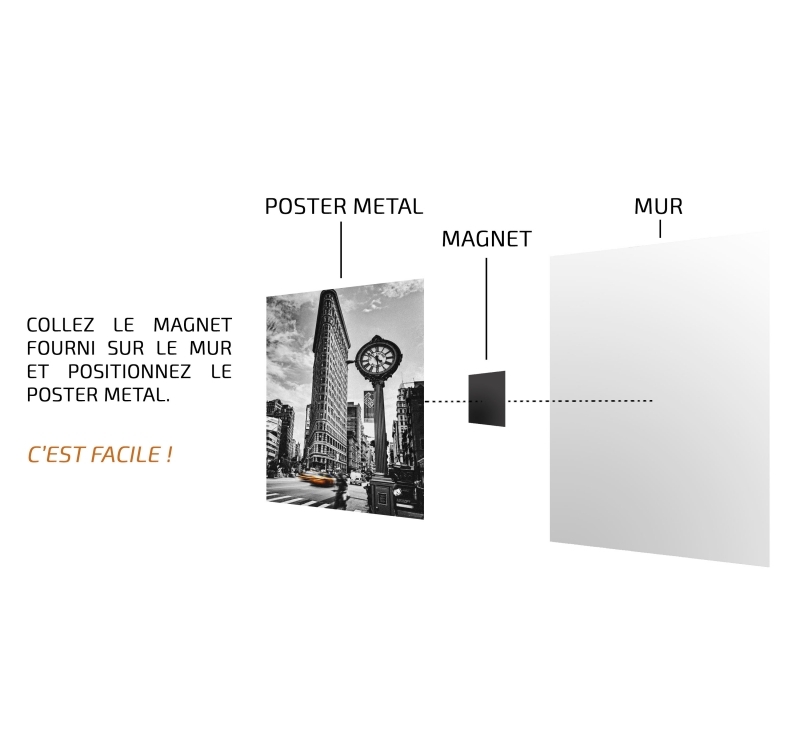 They are decorative objects of collection easy to hang up thanks to our exclusive magnetic system. The original Star Wars poster is easy to move without risking to damage it.